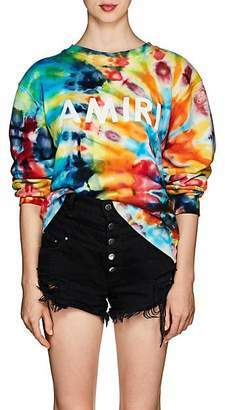 Tie-dye patterns were all over the Spring '19 runways, so you know it's going to be a huge trend this season. 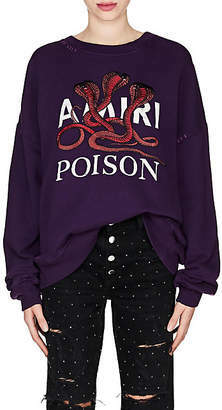 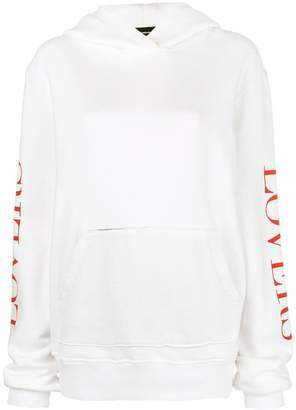 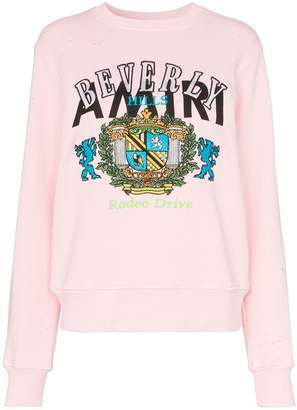 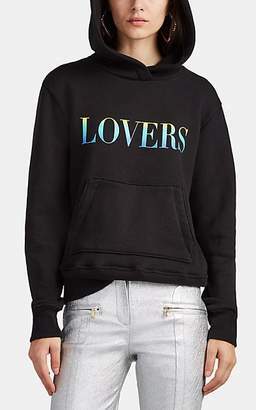 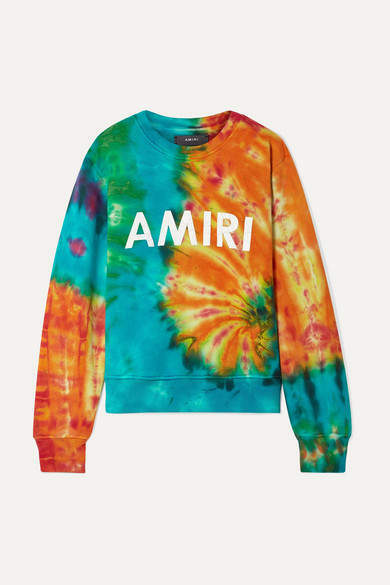 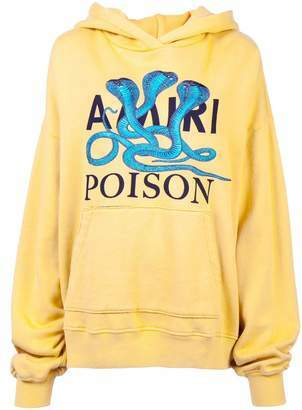 AMIRI's colorful sweatshirt is cut from loopback cotton-jersey for a relaxed fit and printed with the label's moniker in bold white text - look closely and you'll see that each letter is artfully cracked to appear love-worn. 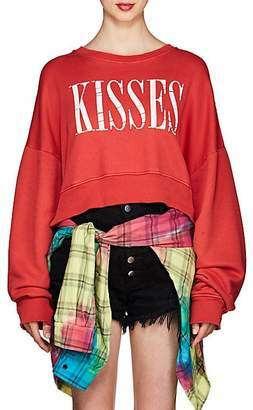 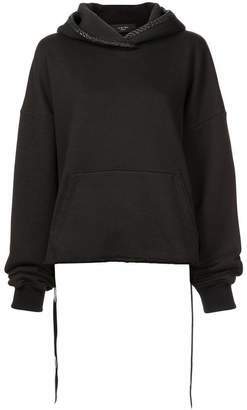 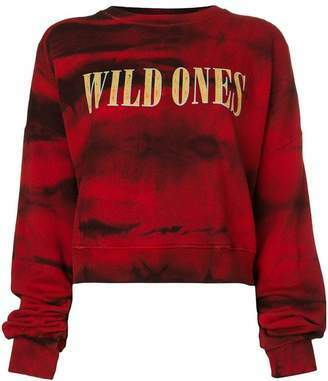 Style it half-tucked into denim shorts or jeans.